Well folks, unless you’ve recently deployed to Mars you probably know that Valentine’s Day–that most duly dreaded and anticipated, oft-called Hallmark Holiday–is approaching. With the aforementioned excitement and dread also come buckets of something far sweeter: sugar. And Ace customers/vendors know it. Keep reading to see all the sweet ways they’ll be celebrating–and how you can get in on the action, too! No matter how we feel about V-Day, we can all agree that there’s no better excuse to consume an awe-inspiring amount of cookies. 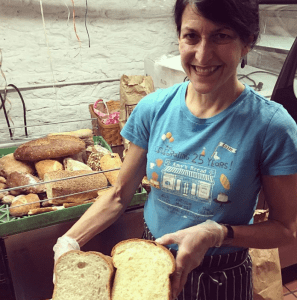 If that’s your general take on the holiday, too, you may want to join baking queen Amy (of Amy’s Bread fame) at the Museum of the City of New York on Feb. 11th for a Valentine’s Cookie Decorating party! 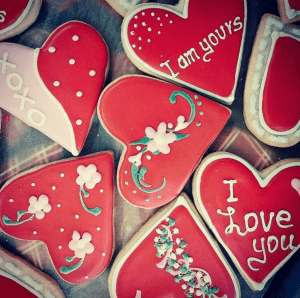 If eating cookies is more your thing (rather than decorating them), you can also place your order for Amy’s Valentine’s Day Specials including festive sugar cookies, chocolate tarts, red velvet hearts, heart-shaped loaves, holiday-themed cupcakes, and old-fashioned layer cakes by Saturday, February 10th. ABC Kitchen will be offering a special 4 course prix fixe Valentine’s Day menu for the occasion. 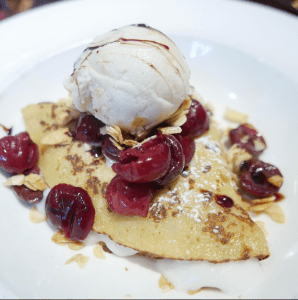 Choose from mouthwatering dishes like roasted beets with housemade yogurt, roasted carrot and avocado salad, truffle pizza with fresh farm eggs, fried organic chicken with collard greens, and a plethora of desserts. Yum! 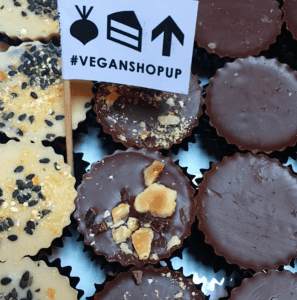 Urban Vegan Kitchen is another Ace customer doin’ it up for the 14th. 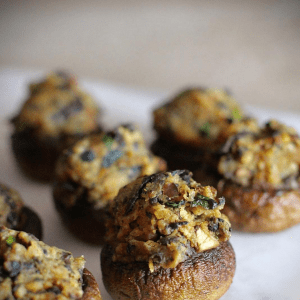 Stop by their location on Carmine St. to indulge in a delicious vegan prix fixe menu. Among the options for dinner are a cream of parsnip soup, stuffed mushroom caps, seitan piccata, and a strawberry shortcake sunday! Plus, sway in your chair to old school love jams with your honey (or sister, brother, best friend, or boss) as you eat! If you happen to be in New Jersey and are looking for that perfect brunch/breakfast spot to stop by on the 14th, look no farther than Zest Eats. 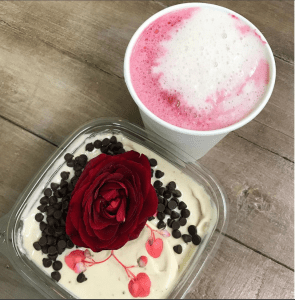 The café is offering a sweet-looking Valentine’s Day bowl that can be paired with their new beet latte and a few GF/DF/V chocolate-covered almond beet bites! 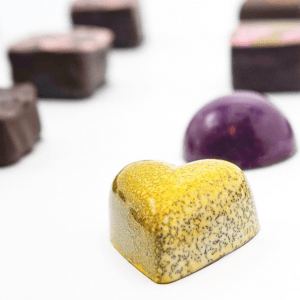 If you have a massive sweet tooth and are looking for something more traditional, order twelve of their treats for $25–offerings include chocolate-covered strawberries, heart-shaped double chocolate cookies, red velvet truffles, and more! 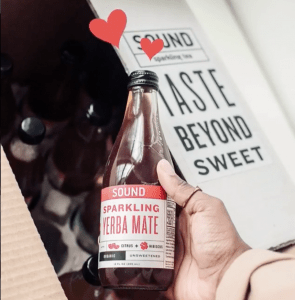 SOUND Tea–the innovative company that mixes sparkling water with organic tea to produce bubbly, sugar-free amazingness–is celebrating the love this month by giving a lucky winner and their loved one a case of SOUND tea every Monday! Go to their Instagram to learn more. Good luck! Make a reservation at Candle Cafe West to try out their amazing prix fixe dinner. Spinach ravioli, veggie paella, tofu-zucchini rollatini, vanilla crepes, and chocolate-velvet cake are all options on the extensive menu. Remember, everything they serve is 100% vegan. Enjoy! We hope you’ve enjoyed our Valentine’s Day round-up. Unfortunately we don’t have room to include all of our awesome customers and vendors but we hope we’ve given you a taste of what’s in store. Happy V-Day, friends! Images via each of our amazing customer/vendor’s Instagrams!